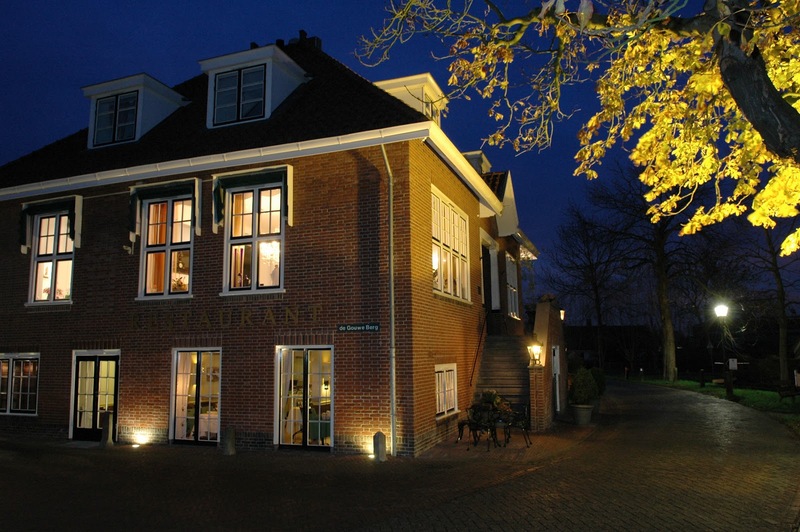 In the heart of the typical village Linschoten Holland, just one km from the A12, you will find in the former city hall restaurant 'The Mayor'. The Mayor has over the years a great reputation for its spontaneous hospitality and creative Mediterranean cuisine. Italy plays a major role both in the pan as the wine list. The kitchen brigade at the helm of Chef Paul Janmaat-cook, but cooks purely creative and uses only the finest ingredients. 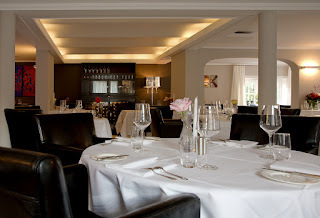 Earthy flavors and pure products with many fish and shellfish and of course wonderful pastas and risottos. 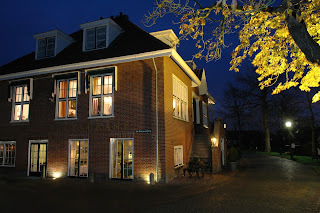 Each of dishes the trip to Linschoten worthwhile. Patron Bernard Tesink and Sommelier Ivan Sappa give it the finest wines in because they know what enjoyment is. Workmanship and sincere attention, these are the keys of "The Mayor" The hospitable service makes you feel comfortable brigade at home and does everything to your visit to a feast..